We have worked hard to obtain an excellent reputation by delivering quality services at competitive prices, and with free on-site surveys and no-obligation estimates available there will be no nasty surprises for you when you are presented with the bill. A multi-room installation allows you to watch digital TV in any room of your house, whilst controlling your TV channels from the main system within the home. An infra-red magic eye, or an additional set box will allow you to watch different channels on each TV. We understand that every multi-room installation is different, based on your requirements, the amount of rooms needing to be covered and the type of multi-room system you want. No matter what you are looking to achieve, we can offer suitable advice and provide the correct installation for you to meet your requirements in the simplest and most cost effective manner. If you have purchased a new flat screen LCD, LED or Plasma TV we are able to help you with the mounting and installation of the TV. Don’t put up with untidy wiring or worry about the wrong mounting for heavy TV screens. Not only do make sure a screen is mounted securely, we wire through walls and check your TV has the correct connectivity, including smart TV Ethernet. We guarantee you same day service delivered by our friendly team of qualified engineers. If you are looking to purchase any electronics such as a TV we can also supply this based upon your requirements. Are you looking for a new TV, Satellite Box or Freeview Box, but unsure of what you want, then get some friendly advice from Steve Unett Aerials. We can provide you with our expert advice on a wide range of quality products based on your requirements. Including LCD, LED and Plasma TV’s, DVD players and Set-top boxes. Are you planning to move house, and are looking to get your TVs set up to your families specific requirement in your new home? 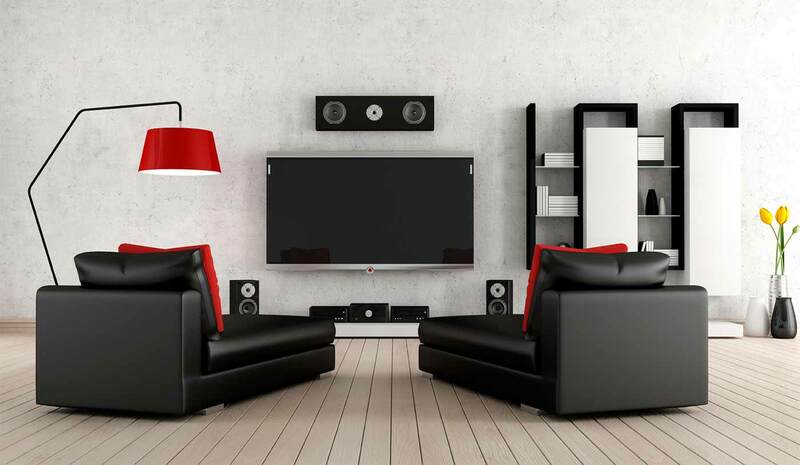 Why not talk to Steve Unett about moving any existing TV, Satellite and Digital TV equipment to the new home, installing it and upgrading where needed. 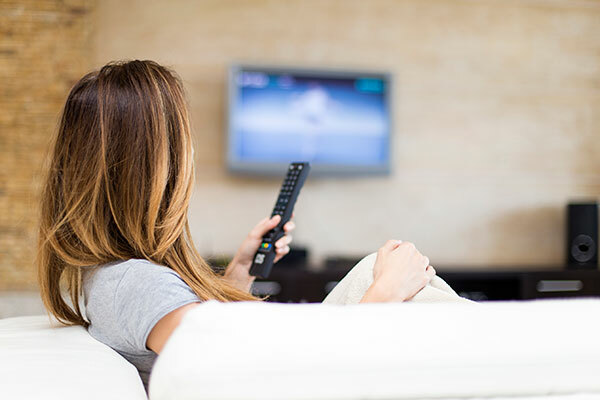 We can take away the stress of organising your TV and aerial services for you and ensure that when you are settled into your new home, all of your equipment is working properly. Contact us now to benefit from our same day service. Providing a professional service by qualified engineers. We will provide free no-obligation on-site surveys and quotations offering you a competitive price with no hidden costs during the process.